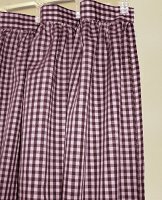 Lovely gingham french door curtain in burgundy-wine, comes as a two panel set and is available in many lengths; they can also be lined with white or blackout lining for added privacy or simply be left unlined for a brighter and refreshing look. 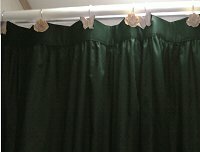 Two 40" wide curtain panels with tiebacks for "hourglass" look. 1" header (above the top rod pocket) and a 1" footer (below the bottom rod pocket). 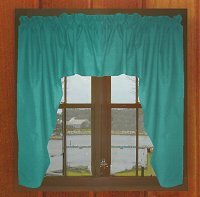 1.5" pockets at the top and bottom of the curtain panels (to insert rods for hanging). 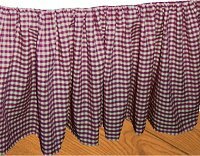 Gingham checks (checker squares) are 1/4". Constructed of easy care, lightweight poly/cotton blend. 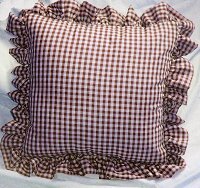 Available with or without white or blackout lining. 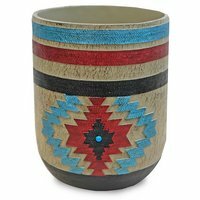 **If you place an order for this item and plan on purchasing later on additional matching items, we highly recommend purchasing all the matching items in one single order, instead. 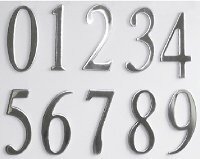 As the shade of the color can and does vary from time to time. We cannot guarantee that we'll be able to match the shade of the current color to a future order. 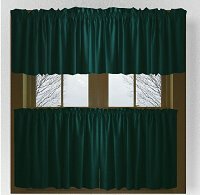 If adding blackout lining, please be sure to match the length of the blackout liner to the length selected for the curtain panels. 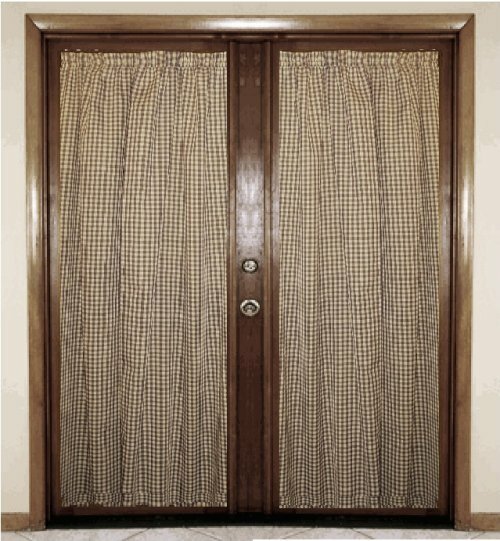 Blackout lining is non-see through. 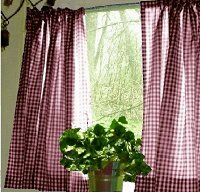 Curtains with blackout lining should only be dry clean. 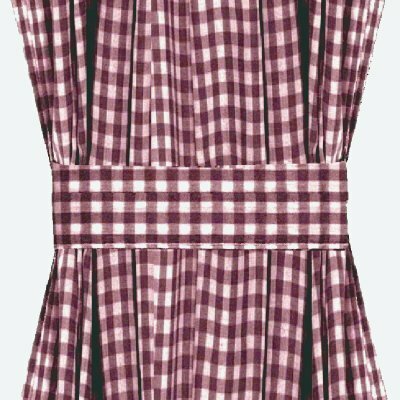 Custom length and rod pocket size for this burgundy&sol;wine French door curtain are do-able, please contact us. 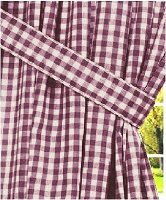 To receive a fabric sample of this burgundy&sol;wine gingham French door curtain, please send us your request to fabricsamples@pacificstarproducts.com. Please be sure to include the item id. Limit 5 swatches per customer. 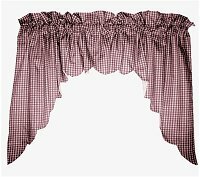 More on this burgundy&sol;wine gingham French door curtain: item guide.